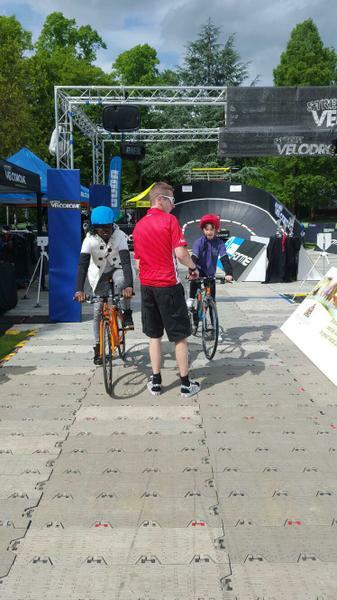 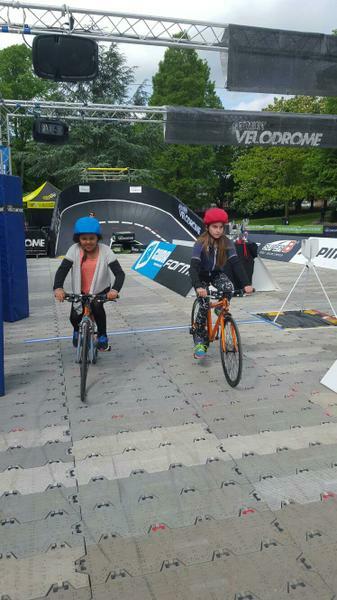 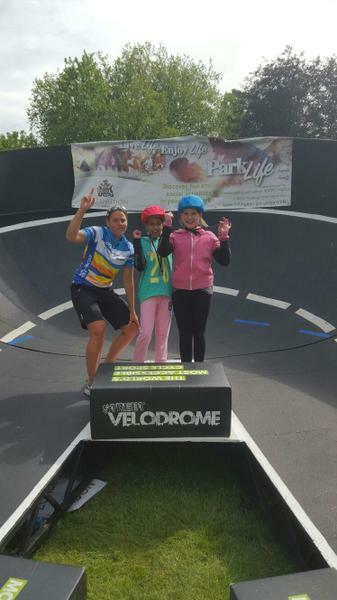 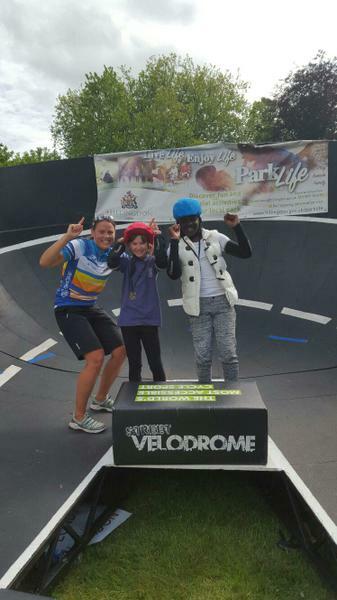 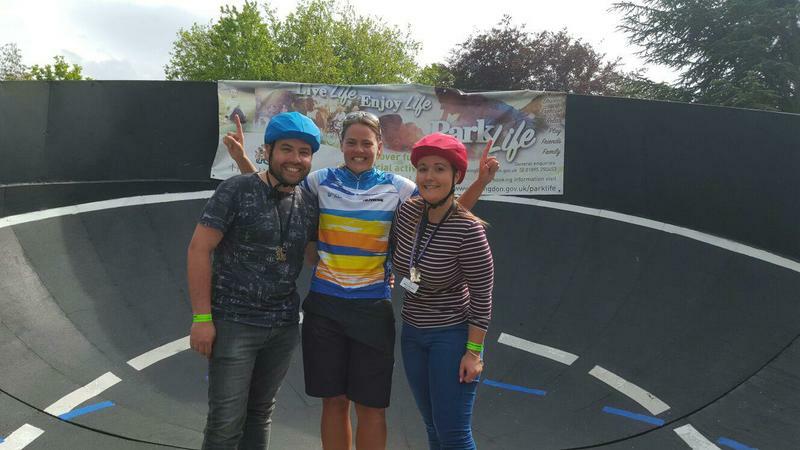 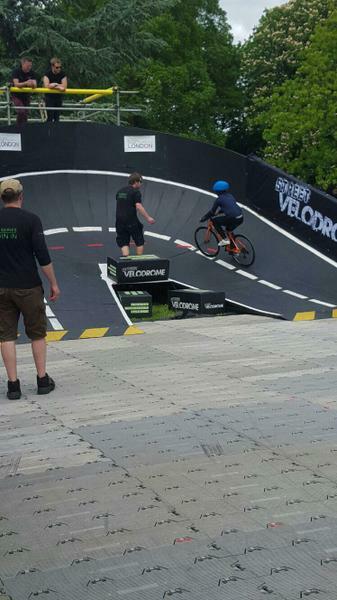 On Friday 20th May, we were fortunate enough to be selected to participate in the Cycling Futures - Street Velodrome Experience. 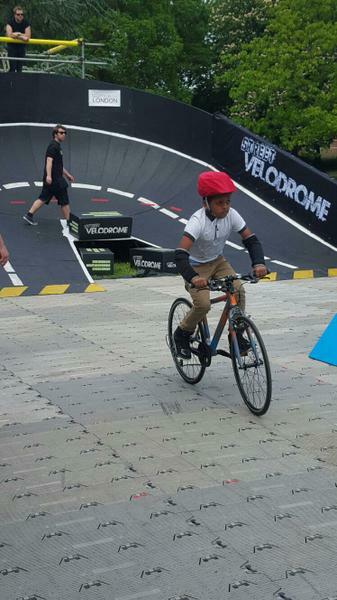 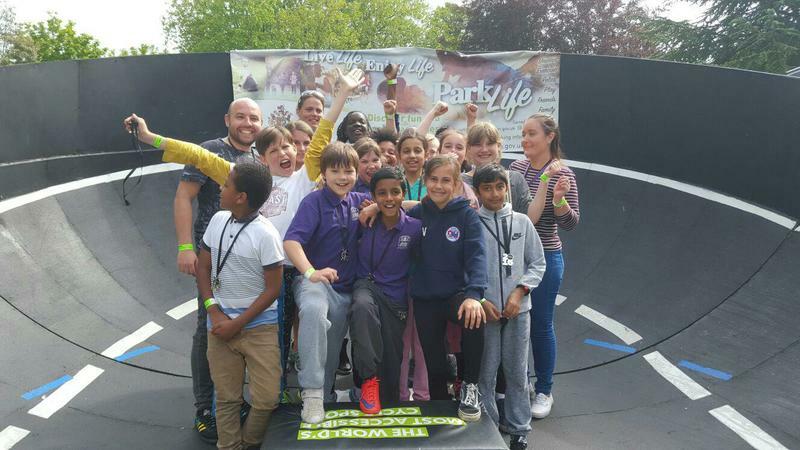 The aim of the event was to offer the children participating an enjoyable and inspirational experience of cycle sport in a safe and controlled environment, and it did not disappoint. 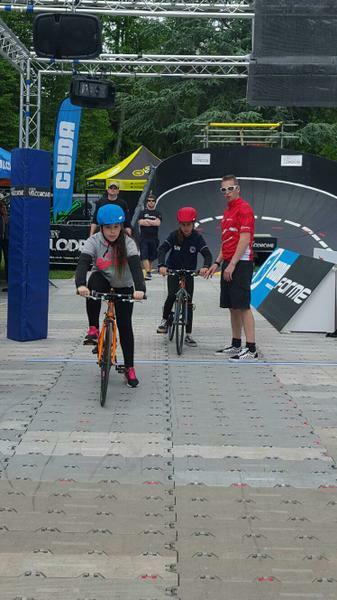 The children had a fantastic time, getting a glimpse into how Chris Hoy and Victoria Pendleton felt as they raced to Olympic gold. 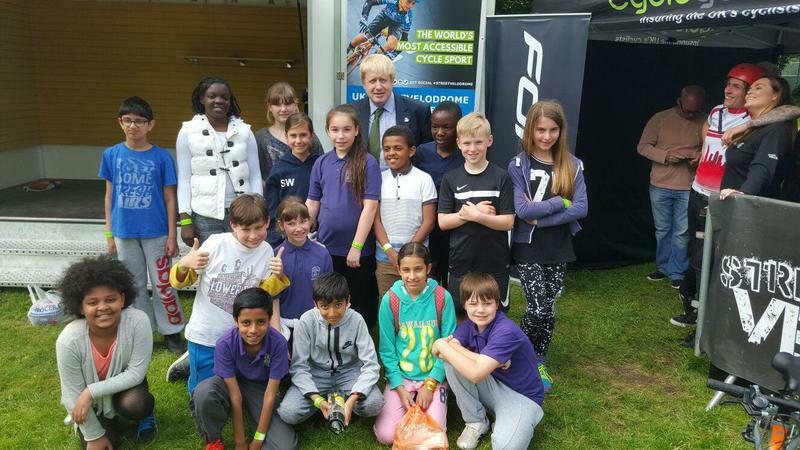 The experience was made extra special with the opportunity to meet and question Boris Johnson and Hillingdon's Mayor and Mayoress. 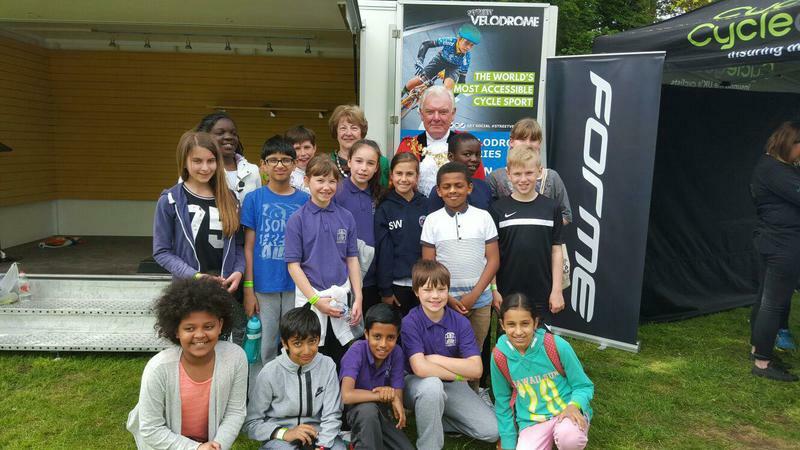 We are very grateful for this opportunity and hope to be invited back in the future to inspire as many children as possible.